Are You a Woman Leader Emerging? We take pride in putting together groups of women who are ready and committed to co-creating a powerful and transformative experience with her co-conspirators in Women Leaders Emerging . Before you spend too much time on an application and interview, take this self-assessment to get an idea of whether this program would be the right one for you at this time. If you say yes to most of the questions, the program would likely be very valuable to you! Based on your answers, we will follow up with you to ensure you have the information that you need to decide whether to proceed with the application process. Do you have some big questions about your life and career that you are trying to figure out? Are you invested in maximizing your fulfillment and satisfaction in your life and career? 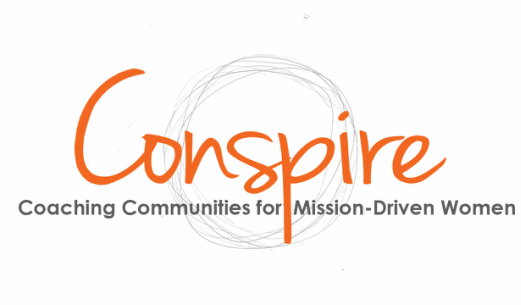 Are you energized by contributing to the success and fulfillment of other mission-driven women? Do you crave a supportive framework within which to develop yourself as a leader? Are you craving ongoing support & feedback? Do you have time to commit to two 90-minute group meetings per month (by phone)? Does investing in yourself, in an immersive, intense way, for seven months, feel appealing to you at this moment? Are you mentally well enough to regularly show up and be fully present to five other women? I'd like to discuss this with a coach to help assess my readiness. Where did you hear about WLE? I know I want to apply - please send me an application. I am interested to learn more - please answer some of my questions. I am interested to learn more - please send me a syllabus and more program information. What questions do you have about whether WLE would be right for you at this time? Thank you for your time and interest. We look forward to getting to know you in the weeks ahead.